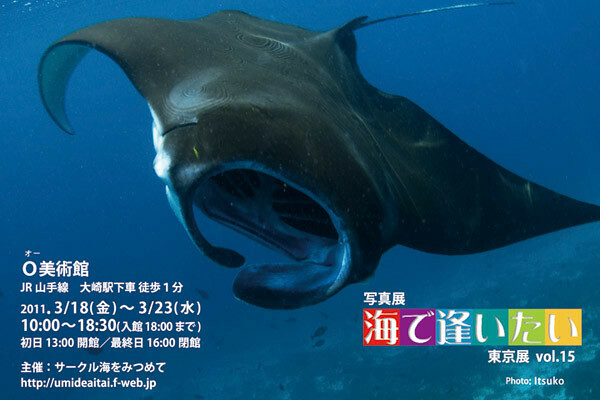 Invitation of Exibition "Umi de aitai", originally uploaded by matsuyan. *Diving Portal　Welcome to WEB-LUE! CopyRight Since1995 Under Water Blog ～海遊散歩 with デジカメ～ All rights reserved.